The scientific name for the Black Widow is Latroectus. The black widow lives every where but Antarctica. 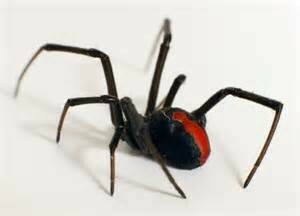 The black widow spider eats mosquito's, grasshoppers, beetles and some times mice, lizards and snakes in the web. Some of the habits of a black widow is that they hide in small places and they keep their egg in a sack. 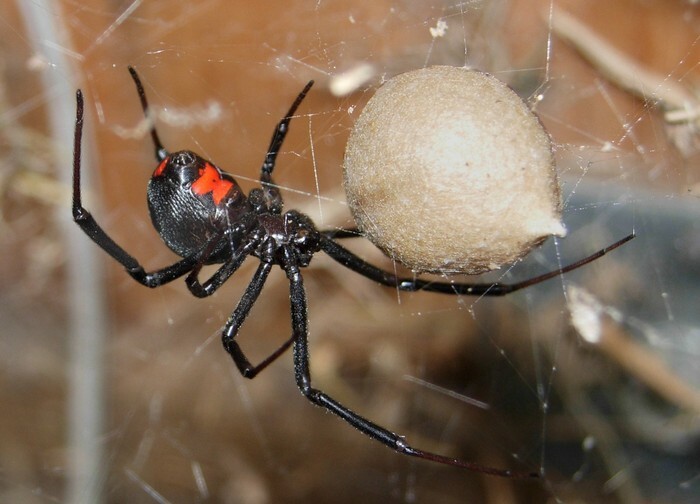 The fist stage in the life cycle of the black widow spider is the egg. Then comes the spider-ling. Then soon it will become a adult. 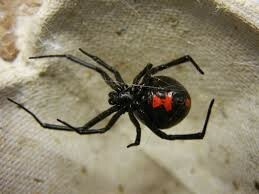 Black widow spiders are black.They have a red dot on there back end too.